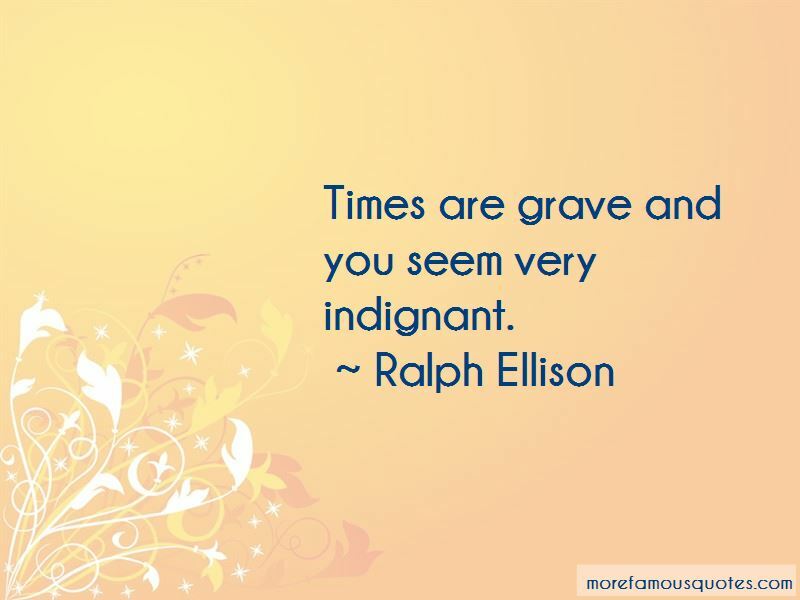 Enjoy the top 157 famous quotes, sayings and quotations by Ralph Ellison. For, like almost everyone else in our country, I started out with my share of optimism. I believed in hard work and progress and action, but now, after first being 'for' society and then 'against' it, I assign myself no rank or any limit, and such an attitude is very much against the trend of the times. But my world has become one of infinite possibilities. What a phrase - still it's a good phrase and a good view of life, and a man shouldn't accept any other; that much I've learned underground. Until some gang succeeds in putting the world in a strait jacket, its definition is possibility. Words are your business, boy. Not just the word. Words are everything. The key to the rock, the answer to the question. The truth is the light and the light is the truth. 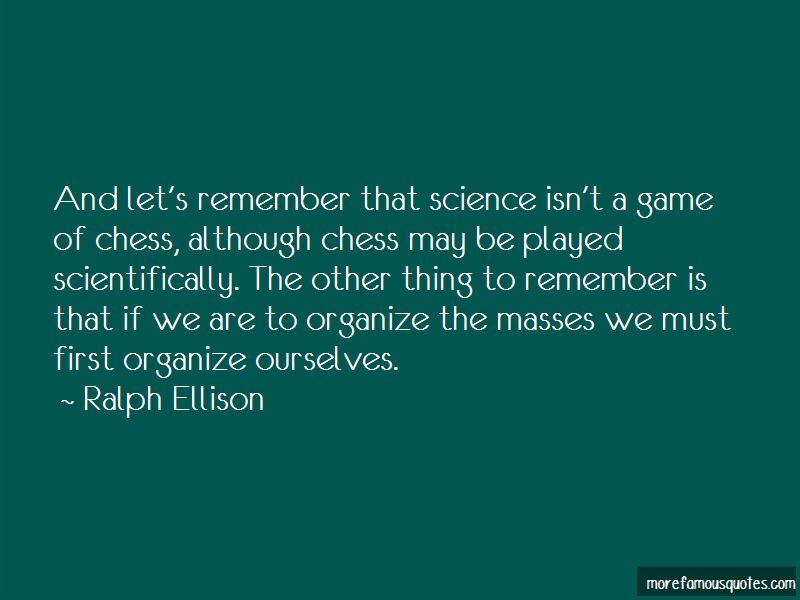 At best Americans give but a limited attention to history. Too much happens too rapidly, and before we can evaluate it, or exhaust its meaning or pleasure, there is something new to concern us. Ours is the tempo of the motion picture, not that of the still camera, and we waste experience as we wasted the forest. Some things are just too unjust for words, and too ambiguous for either speech or ideas. “Boo'ful," she said, "life could be so diff'rent-"
Ride 'em, cowboy. Give 'em hell and bananas. And I love light. Perhaps you'll think it strange that an invisible man should need light, desire light, love light. But maybe it is exactly because I am invisible. Light confirms my reality, gives birth to my form. The blues is an art of ambiguity, an assertion of the irrepressibly human over all circumstances, whether created by others or by one's own human failing. 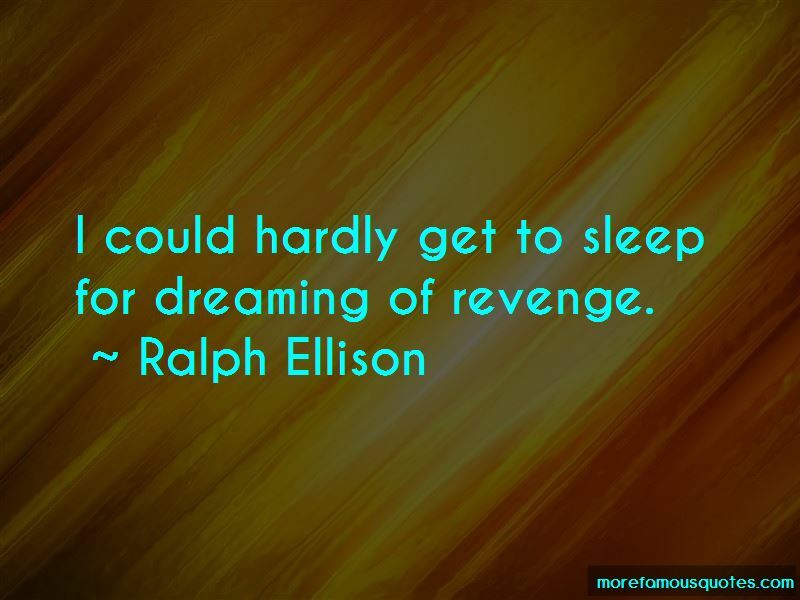 Want to see more pictures of Ralph Ellison quotes? 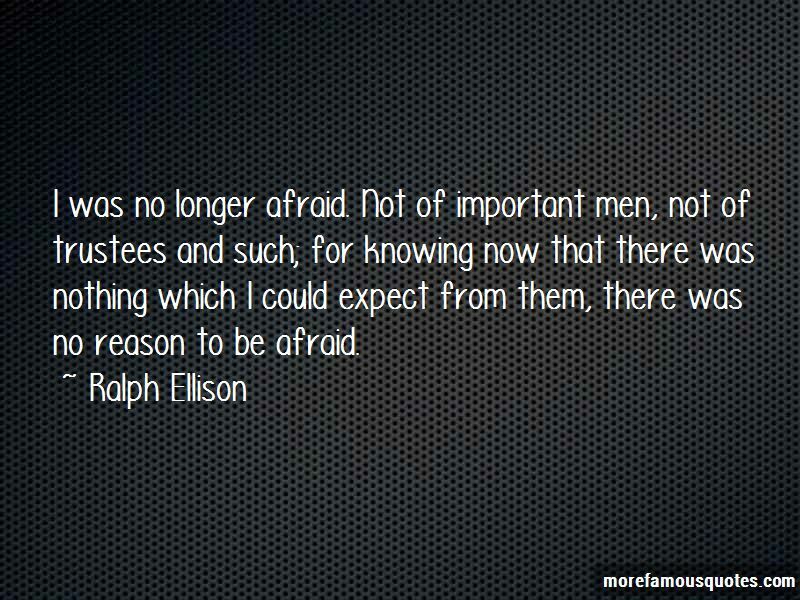 Click on image of Ralph Ellison quotes to view full size.